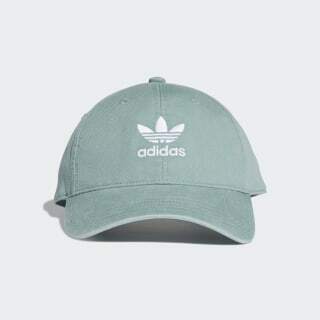 A street-ready cap with a lived-in look. Feels like an old favorite the first time you put it on. 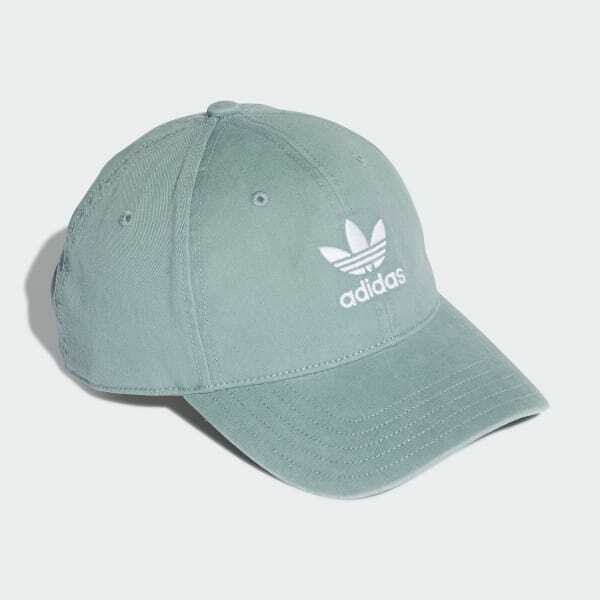 Made of washed twill, this cotton cap has a casual, distressed look. It's finished with an embroidered Trefoil logo in front. A strap closure in back lets you adjust the fit.